It’s a new year and that can only mean one thing, Predictions!! 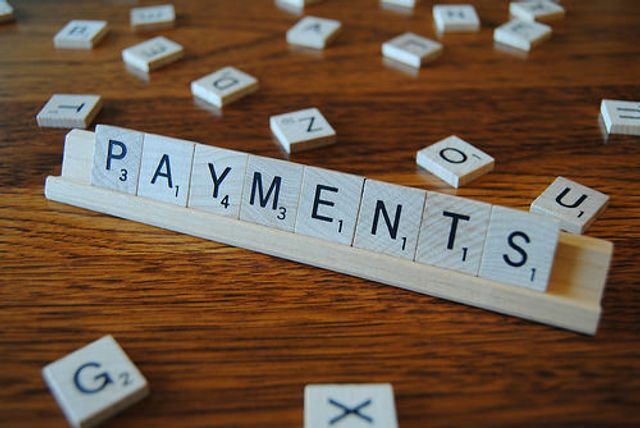 In a recent article Alex Mifsud’s, CEO of Ixaris, sets down his payment predictions for 2016. Collaboration in Payments Sector: – Mr Misfud argues that regulators should encourage collaboration across the spectrum of the payments sector, from disruptive start ups, to incumbent financial institutions and cryptocurrency players. He believes that this ‘open’ approach to payments would lead to an explosion in creative payments solutions. Banks are already recongnising the importance of this ‘open’ model to build new digital common platforms based on customer preferences. An example of this is the UK-based Paym P2P payment network. Paym is an industry-led collaboration that allows you to securely send and receive money straight to your current account using just a mobile number. Working with participating banks and building societies, Paym was launched in April 2014, and more than 40 million customers are now able to register - representing more than 90% of current accounts. Real time payments - Across the world, immediate payments systems and infrastructures are being planned or rolled out in more and more countries, following the success of schemes such as Faster Payments in the UK. Could this become the global norm in 2016? Convergence of cards and bank payments – The convergence of mobile phones, smart cards, and card payment technologies has created opportunities for bank based payments models. This coupled with the reduction in interchange fees is likely to cause the convergence of cards and bank payments to accelerate in 2016. Collaboration between Banks and Fintech Companies – While it is unlikely that Fintech will kill-off traditional banking anytime in the near future, it is certainly upending many different niches in finance. At the same time, as Mr Misfud correctly identifies, banks are facing increasing pressure, with increasing regulation and new competition. Most banks have now recognized that collaboration is the key to survival and have thus partnered with fintech companies through in-house innovation labs and investment funds such as initiatives from Citi and Aon. 2016 is likely to see a ubiquitous transformation in the business model of financial services institutions toward collaboration with technology companies.